Residence: 14, Dickens Road, Ipswich. Employed: at Ransomes, Sims & Jefferies, Ipswich. Rank: Private; Service Number: 14689773. 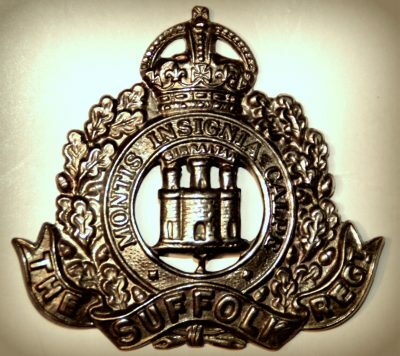 Relatives Notified & Address: Son of Arthur H. & Lily Cullingham, of Ipswich. Father: Arthur Herbert Cullingham, born June 1890, Ipswich. A Night Watchman – Roads. Mother: Lily Cullingham (nee English), born October 1891, Ipswich.